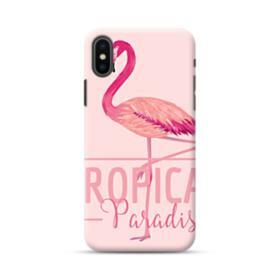 Featuring the illustration art of the girl. 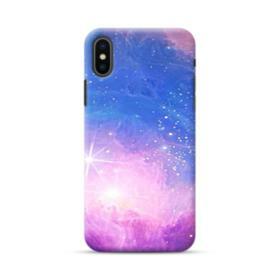 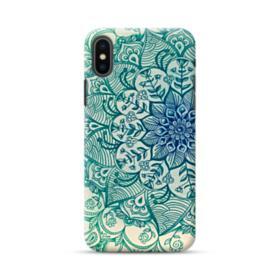 This Illustration Art The Thinking Lady iPhone XS Max Case covers the back, sides & corners of your iPhone XS Max without adding bulk. 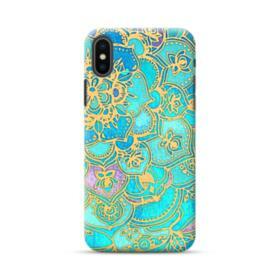 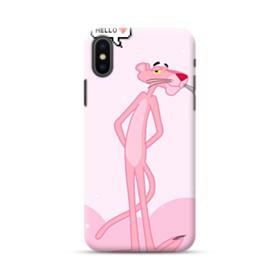 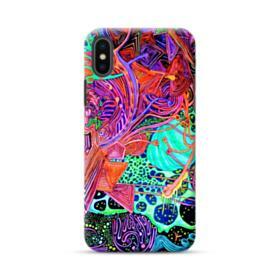 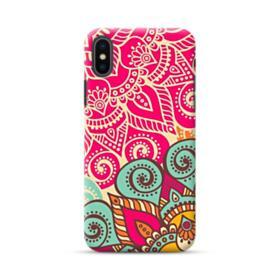 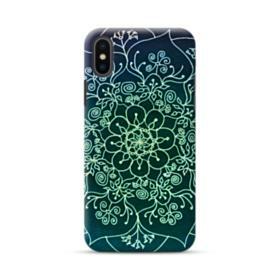 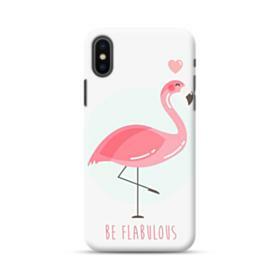 Illustration Art The Thinking Lady iPhone XS Max Case is specially designed for the iPhone XS Max.